Day and Night furnace HVAC repairers A two stage thermostat is made for two stage systems. 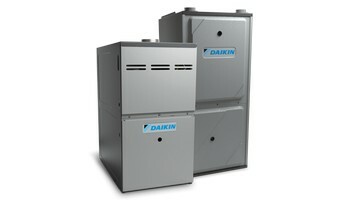 It could be a two stage 80% efficient furnace or it could also be a two stage 95% high efficiency furnace. York furnace HVAC repairers We service and install all different kinds of gas valves. Whether it is a standing pilot or spark ignition gas valve. Make sure you get a licensed HVAC company to work on your furnace. We have been servicing air conditioning systems for residential and commercial rooftop air conditioning systems for the last 28 years. Service and installations can be very difficult sometimes, but we do it all, servicing all makes and models of air conditioning units for the last 28 years. We also specialize in service and installation and complete ventilation of all forced air commercial rooftop units. 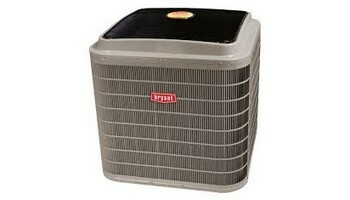 Our air conditioning technician is who you would want and trust to service your Bryant air conditioning unit at home. Our technicians are specialists and find ways of saving you money. Saving you money is who we are. Servicing a residential Amana forced air conditioning systems or servicing a commercial rooftop carrier forced air unit is our specialty. We have a team of air conditioning specialists that are on standby waiting just for you. They are air conditioning specialists trained in everything about servicing and installing any commercial York rooftop units. These air conditioning specialists are the best in servicing American standard heating and air conditioning equipment. It's always good to have air conditioning service and installation experts on your side. Our air conditioning experts are the ones that have years of air conditioning experience in servicing residential and commercial systems. We have professional air conditioning inspectors that will come out to inspect any residential or commercial heating or air conditioning equipment. A lot of the time people buy property without having the HVAC equipment looked at. But after the closing they find out they have a cracked heat exchanger that's going to cost them thousands of dollars. So please be wise and always do the right thing by calling us. Spending a small amount of money to save a lot of money later is always the smart thing to do. We will always help you to do the right thing because the Lord always does the right thing for us. We have service technicians ready to service and repair Bryant furnace and air conditioning unit today. 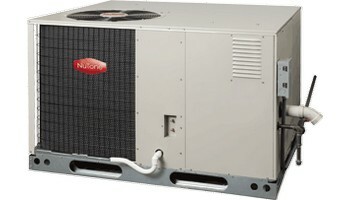 We specialize in servicing and installing all major Forced air HVAC units. We recommend you replace your filter every month for proper air circulation and filtration and efficiency. We specialize in servicing and installing Goodman forced air furnaces and air conditioning units for residential homes and Commercial properties. We have Top Line Service professionals ready to install a new Goodman furnace and air conditioning unit in your home or business today. We specialize in servicing and repairing all major brand name forced air furnaces and air conditioning units. If you need any cleaning, checking, replacing or any new furnace and air conditioning installations then we can be there for you. Always make sure you're clean your furnace before the heating season . Always replace your filters on your furnace and air conditioning system every month for proper circulation and filtration and purification. Whether they're residential split systems or a packaged rooftop HVAC system. We specialize in servicing repairing replacement and new HVAC installations. We have Top Line service technicians ready to service and repair any broken down furnace or air conditioning systems that you need. We service all makes and models of furnaces, air conditioners, and rooftop models within the Northfield area. For more information contact us at (847) 409-8699 and we'll be happy to answer any heating or cooling questions.